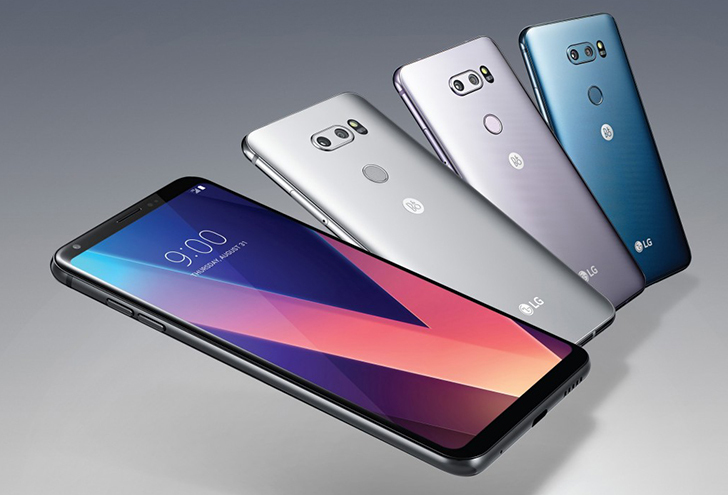 The LG V30 was released in South Korea a month ago, and it arrived in the United States soon after. The phone shipped with Android 7.1.2, and LG sadly didn't give a timeframe for an Oreo update. However, it looks like the company has been hard at work on an Oreo update, and South Korean residents can try it today. LG launched its 'LG OS Preview program' earlier today, which gives V30 users the chance to try out the Oreo update early. Supposedly, V30 owners can join the program regardless of the carrier used. Opening the phone's Quick Help app and tapping on the OS Preview banner is all it takes to sign up. According to the press release, LG plans to make the official OS upgrade available in December. That timeframe is probably specific to South Korea though - V30 owners elsewhere might have to wait a bit longer.